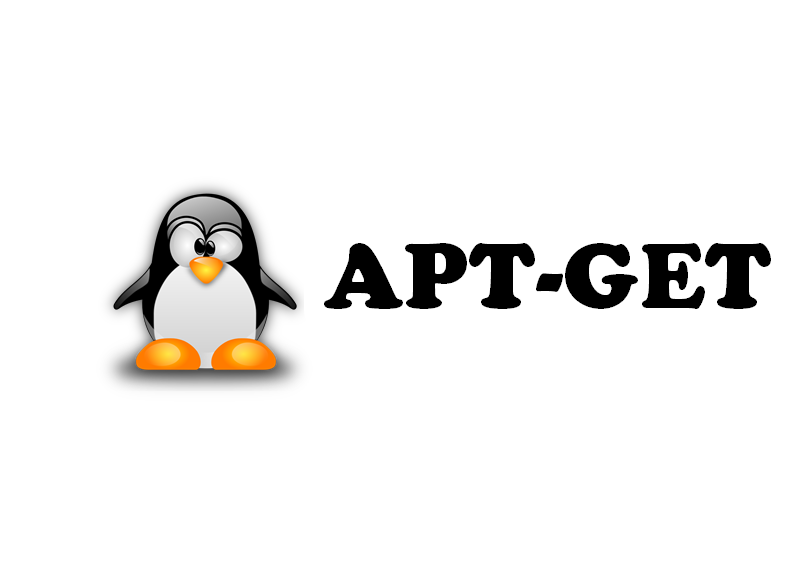 Now apt opens one connection per server in parallel , this speeds up downloading files to apt cache. This method we can improve downloading apt cache files without any extra software or script. There are scripts available to speed up apt download like apt-fast script which i will write about in another post.